Divorce Lawyer Grand Rapids: Welcome to Sarnacki Law Firm! Divorce and family law can present the toughest challenges for clients and lawyers alike. Often, the parties involved are hurting, angry, unhappy, and afraid. Emotions run high, and a trusted third-party is required to bring some calm to the swirling storm. David Sarnacki concentrates his practice on divorce and family law and has been helping people in the court system for over 33 years. He’s seen it all when it comes to divorce, litigation, and mediation. A practiced professional, David Sarnacki has become one of the most trusted divorce attorneys in Grand Rapids, Michigan. Below, we’ll list Sarnacki Law Firm’s specialties. Contact the most trusted family law attorney today! Litigation is the method of resolving disputes between parties when they cannot agree. Litigation begins when a formal complaint is filed by a party (thereafter known as the plaintiff) against another party or parties (thereafter known as the defendant(s)). Investigations are launched and mediation is attempted before going to trial. This process can be long and cumbersome or quick and easy, usually depending on when the parties involved can find mutually agreeable and workable solutions. Divorce and family law focus on the family, our most personal connections in life. Family law is the legal process of relationships, from forming them through adoption or breaking relationships through divorce. Divorce and family law are all-encompassing, dealing with matters such as property division and debt allocation, retirement benefits and business valuations, alimony claims, tax-related matters, custody battles, parenting time conflicts, and child support disputes. 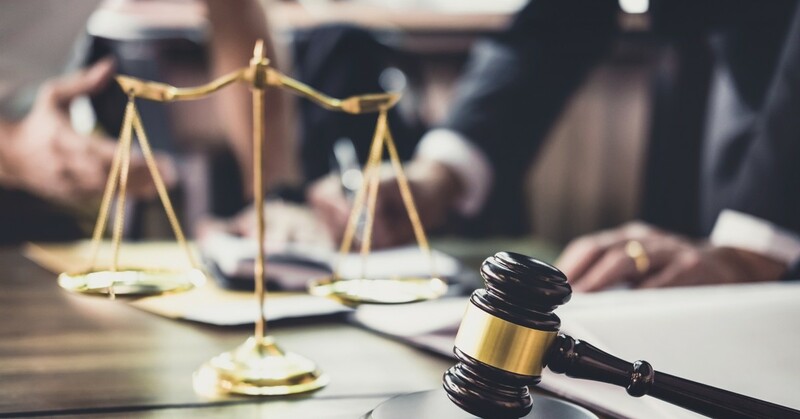 Here at Sarnacki Law Firm, we represent our clients with individualized solutions and are skilled at keeping the focus on advocacy and problem-solving, remaining professional with the parties and resolute on obtaining the desires of our clients. Divorce is an emotional time for our clients, and we understand our job is to help you in this very difficult time. From our first consultation to the finalization of the divorce proceedings, Sarnacki Law Firm is there for you. The goal of mediation is to facilitate an agreement between the parties involved. The advantage of mediation is you have a trusted problem-solver, ideally one who is patient, persistent, and an effective listener. The mediation process is usually quicker than litigation, and thus less costly. Another advantage to mediation is the parties are still in control. Once mediation fails and the process goes before a judge, the parties are subject to the judge’s decision with no rights to disagree or not fulfill the judge’s ruling. Mediation works very well when the parties can agree. Collaborative divorce is similar to mediation. However, both parties agree to a participation agreement where cooperative techniques are used instead of combative tactics to negotiate the various divorce issues and come to an agreement. Meetings are held between the parties until agreement is reached. However, if an agreement is not reached in collaborative divorce, both parties must start the court process over again using different divorce attorneys. In many ways, collaborative divorce incentivizes parties involved to come to an agreement, to sit down and hash out issues, options, and solutions, because of the loss of their attorneys if no agreement is reached. Sarnacki Law Firm in Grand Rapids is committed to obtaining the most favorable outcome for our clients. Contact us today for a consultation in divorce, family law, collaborative divorce, mediation, or litigation!